Merry Christmas to all of our Customers. We finish today at 5:30pm and will not return until Monday 6th January 2014. Thanks to each and everyone of you for your continued support this year, lets make 2014 a great one! One of our Mini customers, and friend of the company ‘Atelier Nicolas Pinon’ bought along 3 of his Classic Mini Cars to the UK in November to showcase them at the Birmingham NEC Classic Motor Show. 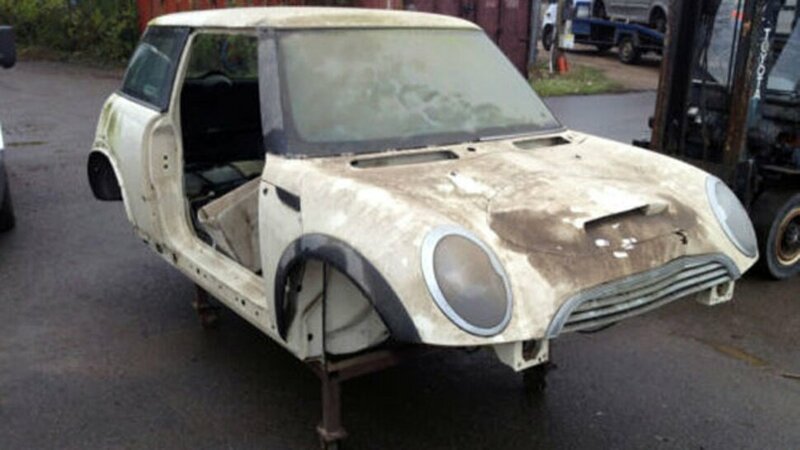 The last Mini we featured of his is destined to be a restoration project but still raised a lot of interest from our followers in its ‘shell like state’. I feel we have saved the best until last. This Mini really needs to be seen first-hand. If it’s possible to obtain a standard better than ‘just off the production line’, then this is it. It has already won awards, and with no doubt many more to come in the future. The complete restoration of this Mini was made possible from David Manners Group (Mini Spares Midlands) parts. 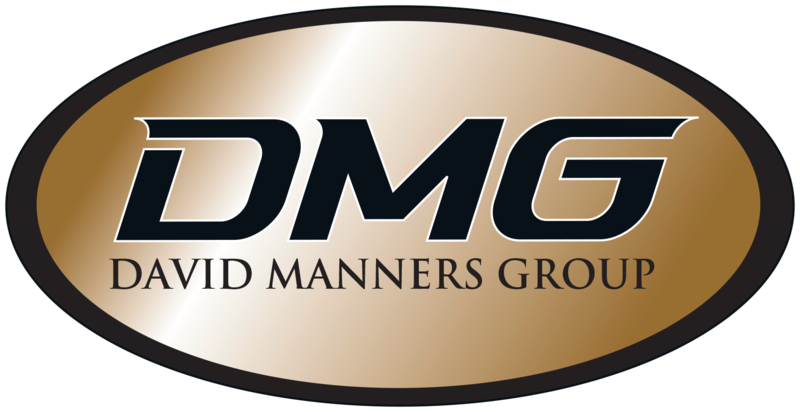 With around 50% export at DMG, we have French, Polish, Spanish, German, English and Black Country speakers to help our international and home clients. Thanks again for stopping by the David Manners Group to show us your latest projects. The owner of the The Austin A7 whose car we we featured a few weeks ago came back to see us yesterday after failing to resist tinkering under the bonnet again this side of Christmas. 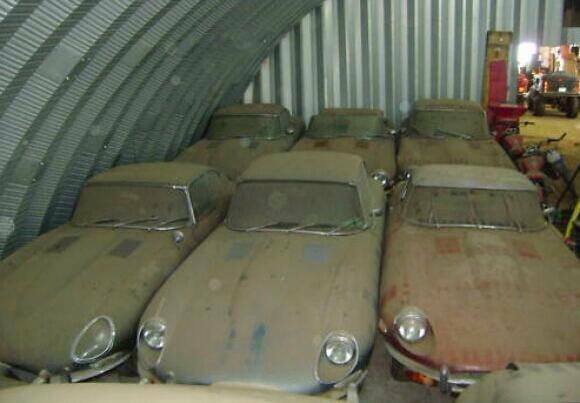 Incredible Jaguar E-Type barn find, or hoax? If this is a genuine hoard of Jaguar E-Type Cars, then its truly incredible and extremely exciting for the Jaguar enthusiast. However, without knowing the origins of this picture we remain sceptical. Still, its great to see! 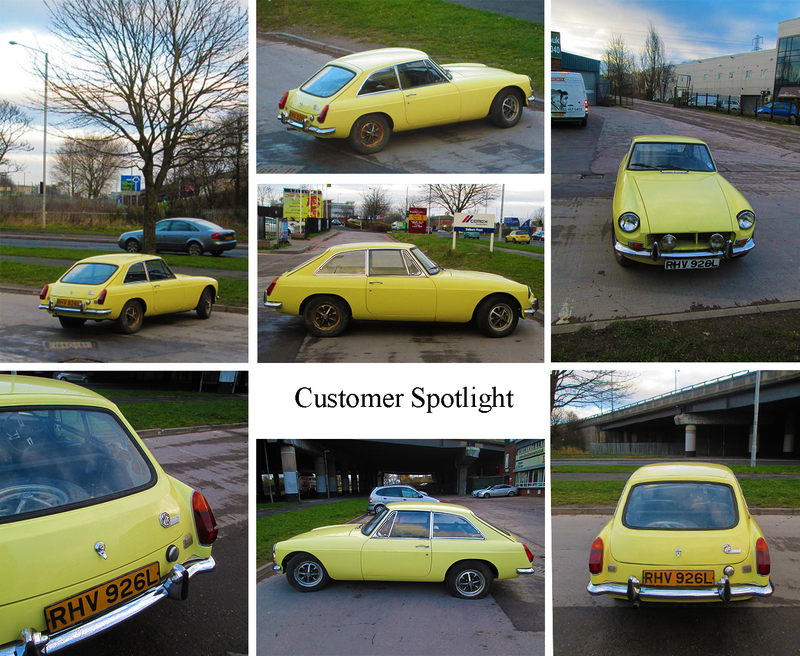 This 1972 MGB is as reliable today as it was 25 years ago. We know that because that’s exactly what we were told by the owner. It’s another fine example of a Classic British Car being used daily for practical uses rather than every 3rd Sunday. This vibrant yellow MGB takes its owner on work errands in stop start city driving which can certainly take its toll on older engines. So it is a credit to its owners upkeep (and dare we say it – the quality of fine British Cars) that it can still be driven in this way today. The MGB is a very popular car to see on a weekly basis at the David Manners Group. Many of our customers opt to buy one as their first car into the Classics Market with a view to taking a lot of the maintenance jobs themselves. This year, we have noticed that our MGB Parts DVD is proving a best seller for the Stocking Fillers. Maybe this is relative to the MGB becoming a more affordable first Classic Car. 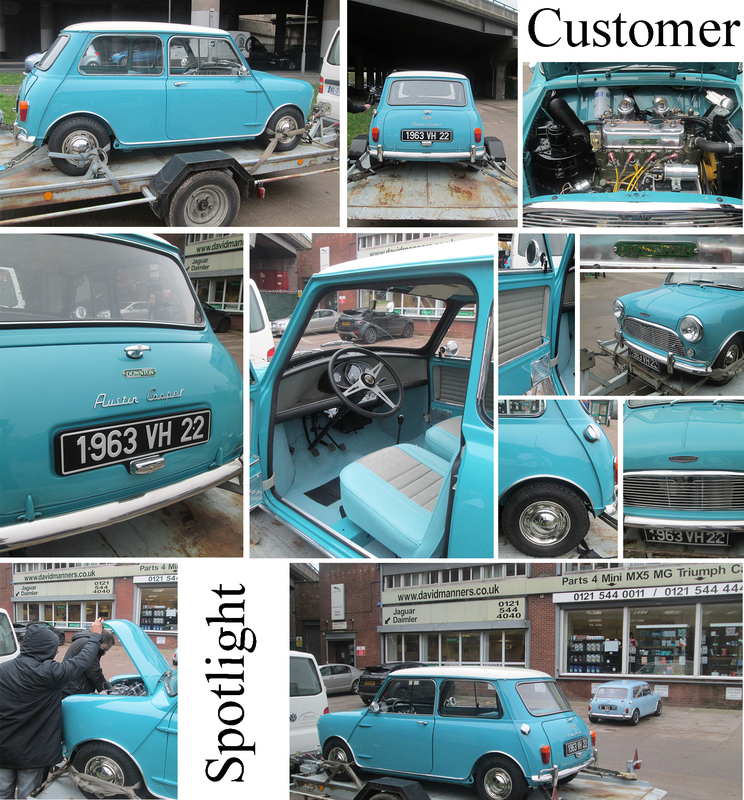 Our spotlight section has reached a lot of our customers over the past few months. In November and December, we have had an influx of customers proactively sending us their own pictures showing the progress of their personal projects. So far, we have highlighted several Classic Mini restorations, Classic Jaguar (including an exceptional Jaguar MKII) with the majority of these projects built entirely from David Manners Group Parts. We now have a central place for our photo archive showcasing the restorations. You don’t need a Facebook account to view them, but if you do then please feel free to hit the ‘Like’ button and follow our updates. 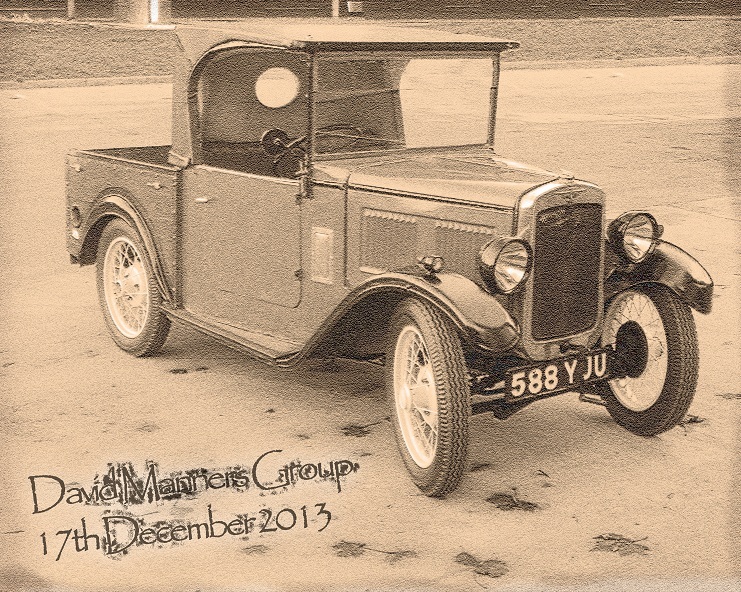 Click here to view our Restorations Album on Facebook.